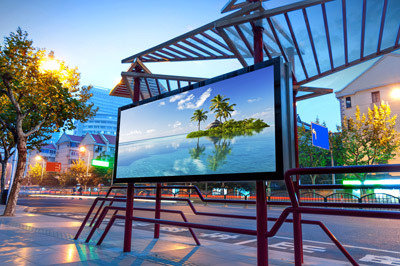 Take advertising to the next level and increase your exposure with digital signage. Digital Signage is the modern version of the poster, banner, or billboard. It offers a cost effective and flexible alternative. With Digital Signage, the "Content" can be updated remotely and rapidly, with no need to wait for printing and constant re-installation. Display new content at different times of the day or as the occasion specifies.